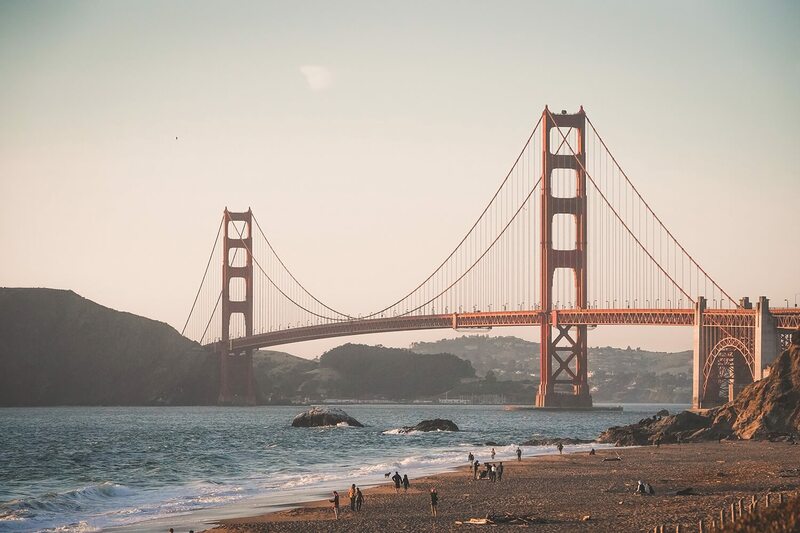 This city by the Bay is one of the most competitive housing markets in the US so you need one of the best real estate agents in San Francisco. HomeLight analyzes all of San Francisco’s 7,365 real estate agents to match you with one who sells homes for $147,866 more on average and 2.0x faster than average agents. Average real estate agents in San Francisco sell a total of 36 properties and each sale takes an average of 60 days. The top 3% of agents, on the other hand, move properties in 30 days, which is 2.0x faster than the average agent. When compared to the average seller’s agent in the Bay, the best seller’s agents make their clients 115.9% of the list price and move homes 29.86 days faster, while average agents make only 104.6%. SF’s best real estate agents save buyers $104,679 on a home purchase. Top buyer’s agents in San Francisco buy 1.7x as many homes as the average buyer’s agents because they know how to negotiate in San Francisco’s competitive real estate climate. Home to Golden Gate Park, Ocean Beach, the colorful tiles on the 16th avenue steps, and cozy eats like Park Chow and Sunset Reservoir Brewing Company, the Sunset District is one of the only neighborhoods in San Francisco that is relatively flat. Affordable housing and mellow streets make this a great spot for families. Chow down on orange Papalote salsa, munch on a quiche at Tartine, absorb the sun and street art while you spoon ice cream from Bi-Rite on your way to lounge with the masses at Dolores Park. Rowdy nightlife, delicious food, an eclectic beat and vibrant murals make the Mission a favorite spot for SF’s fresh out of college demographic. Pac Heights boasts the most expensive houses in San Francisco. Views of the Golden Gate Bridge, Alcatraz, Palace of Fine Arts and killer hills, shops and eats down Fillmore St, and intricate classic Victorian styles create its posh personality. Families flock to great private schools in the area. You’ll pay big bucks but here your home is a one of a kind place. When is the right time to hire a real estate agent in San Francisco? It's going to depend on the temperature of the San Francisco housing market but we generally recommend that you hire a real estate agent as soon as you're thinking of selling your home. Generally speaking, that's anywhere from 3 to 6 months prior to your desired move date. How important is it to hire a top real estate agent in San Francisco? On average, the top performing 5% of seller's agents generally command a higher selling price (+9%) than the average real estate agent. The top performing 5% of buyer's agents generally save their clients 2.5% more than the average real estate agent at closing. So, whether you're buying or selling your house, your odds of making more money on the transaction are higher if you work with a top performing agent. We encourage you to explore all of your options if you're selling a house in San Francisco, CA. Why do I need to hire a licensed real estate agent in San Francisco? What is the average real estate agent commission for agents in San Francisco? While individual real estate agent commissions do vary, most real estate agents in San Francisco work for 6% of the home price. How do I find a real estate agent that specializes in a specific San Francisco neighborhood? What are the most important questions to ask when interviewing San Francisco neighborhood? We've put together a list of 24 questions to ask your real estate agent. Make sure to ask them of your San Francisco real estate agent during interviews. Why should I use HomeLight to find a San Francisco real estate agent? HomeLight analyzes all real estate agents in San Francisco to bring you custom, unbiased, data-driven recommendations. We use actual home sales transaction data to compare San Francisco real estate agents and will only introduce you to the top performing agents. Do these San Francisco real estate agents work for HomeLight? What factors does HomeLight consider when evaluating real estate agents in San Francisco?